The well-attended event honored Patricia Hearst, Joe McMillan and Darren Walker, with a performance by Sheryl Crow during dinner. 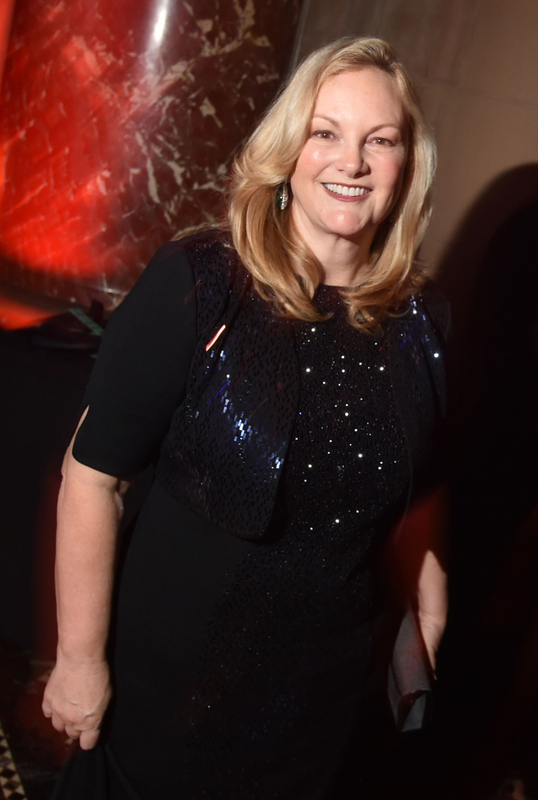 As for the foundation’s plans for the next 25 years, Furnish offered a direct goal: “Just to end AIDS by 2030. That’s the milestone that we have, and we think we’re on our way to doing it,” he said. One woman in a beaded red gown waited for a man with long hair to finish an interview with a reporter before swooping in for a selfie. “Who was that guy?” she whispered, as he walked away with his date. That guy happened to be Tom Payne of “The Walking Dead” fame. The actor was in town for the event one day after attending a Comic Con in Rhode Island. 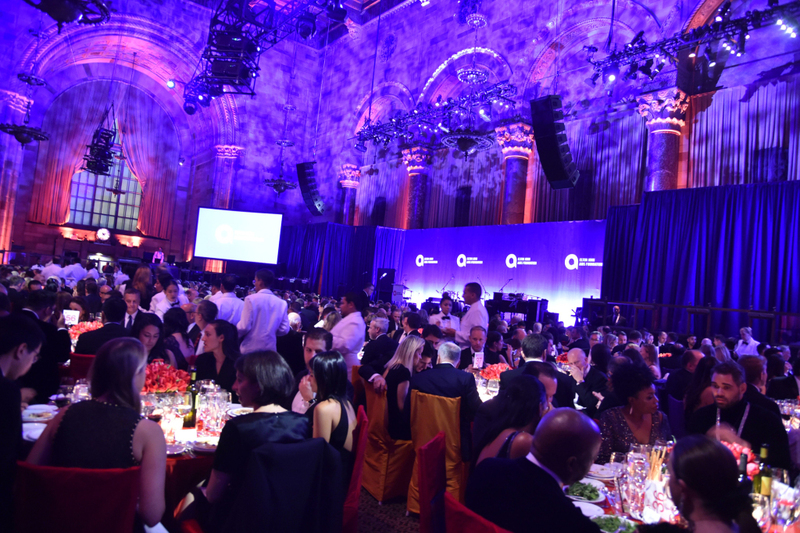 Also in attendance were Iman, Tony Bennett, Leonard A. Lauder, Billie Jean King, Marina Abramovic, who walked in holding the hand of Todd Eckert, and Judith Light. Light has been a longtime supporter; she’s been involved since the very beginning of the initiative in the early Eighties. Election talk was heavy on people’s minds — and in their conversations — throughout the night. The event opened with a powerful 20-minute speech rooted in the political given by Bryan Stevenson, founder and executive director of the Equal Justice Initiative and the New National Memorial for Peace and Justice in Montgomery, Alabama. 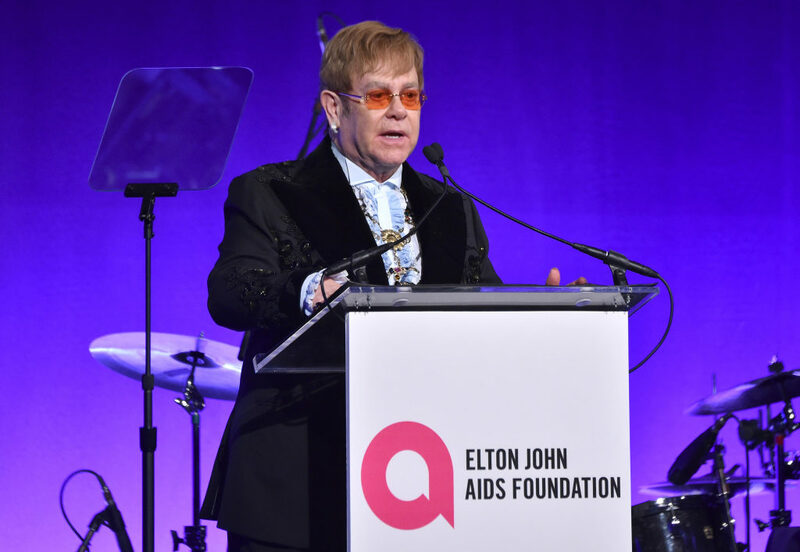 Afterward, John paid tribute to another longtime EJAF supporter; last year, the late Aretha Franklin performed during the benefit.